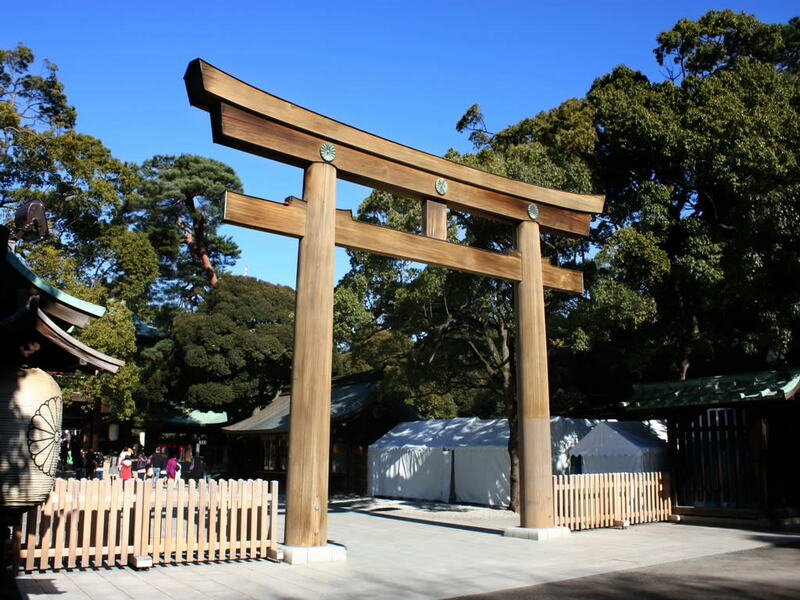 Spend this vacation splitting your time between two popular Asian travel destinations. 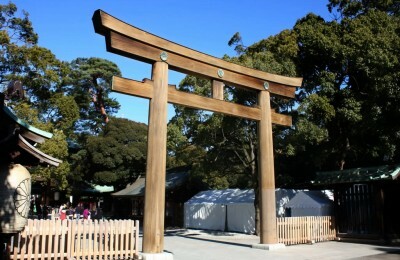 Tokyo, Japan’s capital and world’s largest city by most measures, is known for its contrasts. 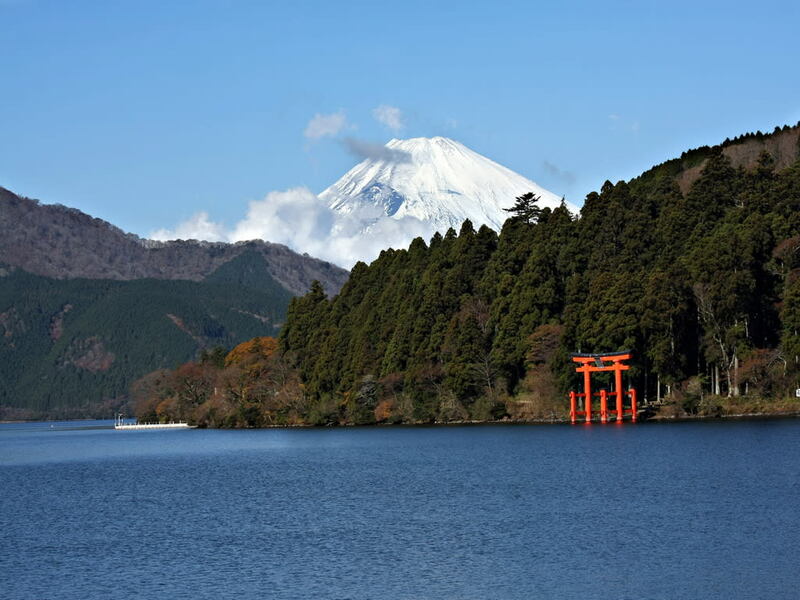 Embark on a city tour visiting the city’s many landmarks and take a full-day tour to the iconic Mt Fuji and the resort town of Hakone. Spend your free time checking out the dazzling spectacle of Shibuya (Japan’s answer to Times Square) just as easily as you could spend time basking in the tranquility of the city’s many traditional gardens. On the breathtaking isle of Bali, our full-day tour takes you to some of Bali must see attractions such as Barong Dance, Ubud’s fascinating countryside, spectacular Tegallalang ricefield terraces and breathtaking mountain scenery at Kintimani. We also visit the beautiful Uluwatu Temple at sunset followed by a Kecak Dance performance and a dinner at the Jimbaran Beach. Seminyak’s spectacular coastline is home to amazing chilling out spots. Potato Head, Cocoon and Ku De Ta boast some of the most happening parties on the island. Our tour ends with a 2-night stay in Singapore before taking our flight home. Board your flight to Tokyo, Japan. 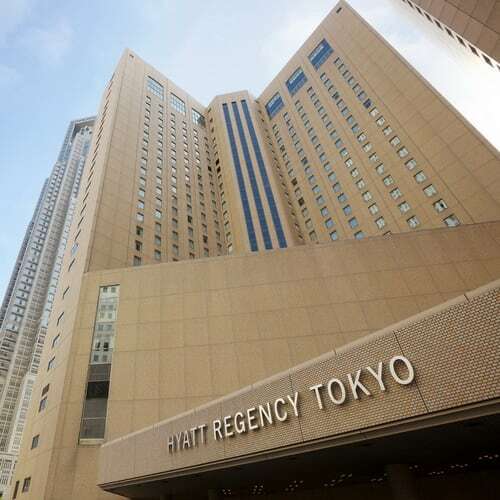 Set in the heart of Tokyo’s Shinjuku shopping and entertainment district, Hyatt Regency Tokyo is an upscale, high-rise hotel within minutes from Shinjuku station. Hotel offers 746 beautifully appointed guestrooms and contemporary dining ranging from Chinese and Western to Japanese cuisine, including French Restaurant which has been awarded two stars in the “Michelin Guide Tokyo 2017″ for ten consecutive years. Travel by coach to Mt. Fuji, Japan’s highest mountain at 12,388 feet. Stop at Mt. Fuji’s fifth station at 7,607 feet (weather permitting) , you will be inspired by the beauty of the landscape. After lunch, enjoy a boat ride across picturesque Lake Ashi. Afterward, take a scenic cable car ride up Mt. Komagatake to the Owakudani volcanic valley, famed for its scenic views and kuro-tamago hot springs. Afterwards, return to Tokyo by motorcoach. Option for return to Tokyo by bullet train is available with a $30 per person surcharge. *Pick-up service may not be available from your hotel. Transfer to the airport for your flight to Bali. Upon your arrival, meet the hotel representative for your transfer to the Trans Resort, situated in the middle of the lively and stylish area of Seminyak where designer boutiques and art galleries rub shoulders with hip bars and fine dining establishments, including notably happening hangouts such as Ku De Ta, La Lucciola and Potato Head. This morning, head out to experience some of the Hindu influence in Balinese culture by seeing a fascinating Barong Dance performance. This traditional dance is a classical Balinese art form that narrates a mythological tale of the eternal battle between good (Barong) and evil (Rangda), featuring a lion-like creature who is the king of spirits. Venture to Celuk village which is Bali’s home of exquisite silver works. Stop at the traditional woodcarving village of Mas to watch artisans chipping intricate designs from wooden blocks. Continue to Tirta Empul Temple, Tampaksiring, an important temple for Balinese people where they come to purify their soul by ritual bathing. 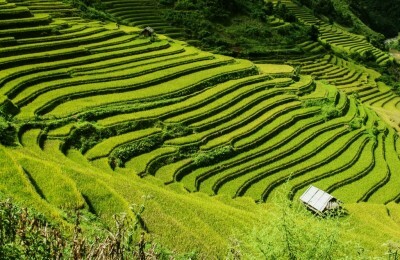 Finally, upon reaching Kintimani, take in the breathtaking views of mountains, lakes and rice fields. 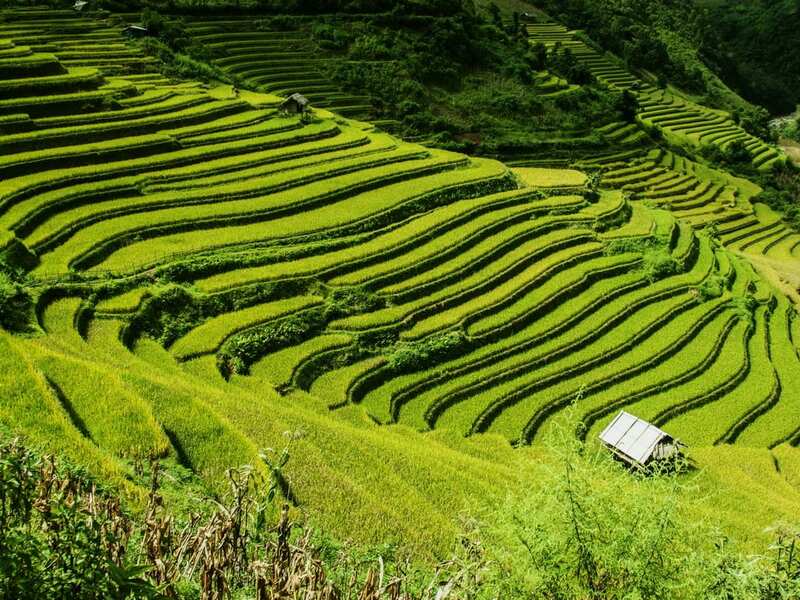 Descent from the hill, we pass the scenic Tegallalang, a UNESCO-listed rice terraces and one of Bali’s most photographed sights. 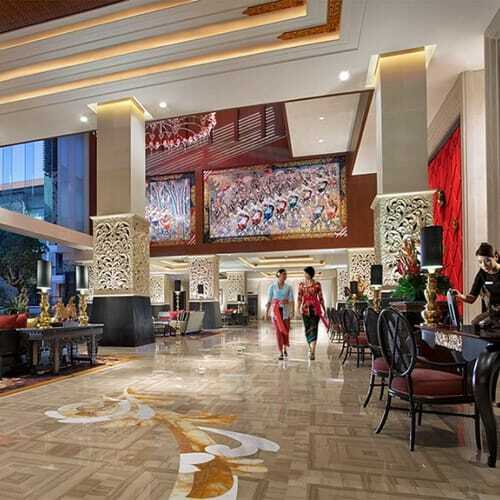 Visit one of Ubud’s art galleries before returning to our hotel and enjoy the rest of the day at your leisure. Tonight, enjoy an included Indonesian Degustation dinner at hotel restaurant. This morning is free at leisure. In the afternoon, join us for a sunset outing to the southwestern tip of Bali for a visit of the Uluwatu Temple, which is perched precipitous on a top sheer cliff dropping straight into the pounding surf, 250 feet above the sea. This is one of the temples in Bali, built in the 11th century. Watch the spectacular sunset overlooking the Indian Ocean and enjoy the mystic atmosphere. Watch a traditional Kecak Fire Dance performance as one of the episodes of Ramanyana, complete with powerful trance chanting and choreography with fire. Then, drive to Jimbaran Beach for a grilled seafood dinner. With no planned activities, you are free to explore Bali at leisure. Your resort offers complimentary shuttle service based on hotel schedule to Seminyak Square Shopping Center and Potato Head Beach Club. Click here to see our list of Bali Optional Tours to add on to your experience. Hotel check out time at 12:00 noon. 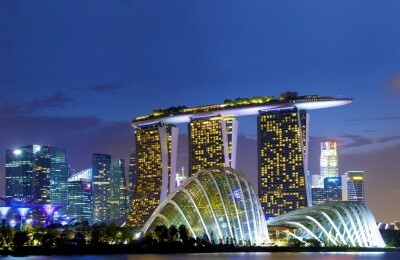 Depart the hotel and head to the airport to catch your flight to Singapore. 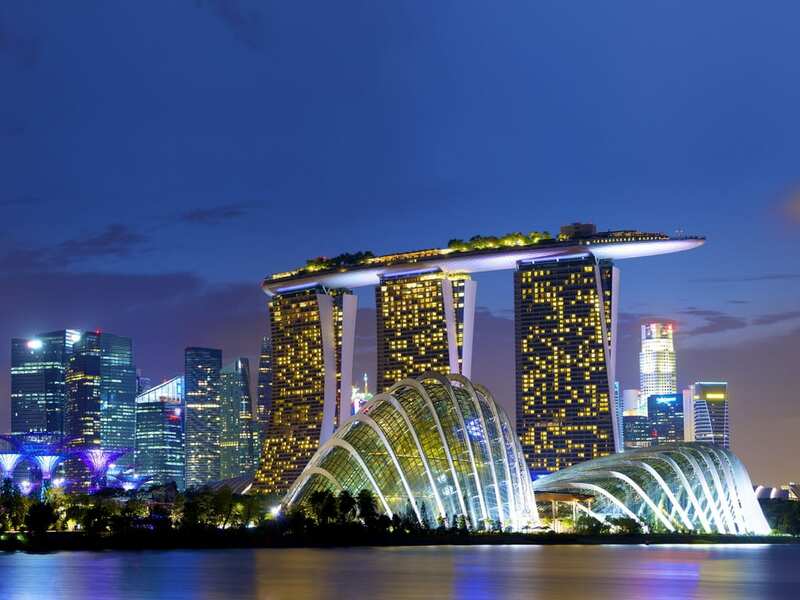 Upon arrival at Changi Airport in Singapore, you will be met and transfer to your hotel. 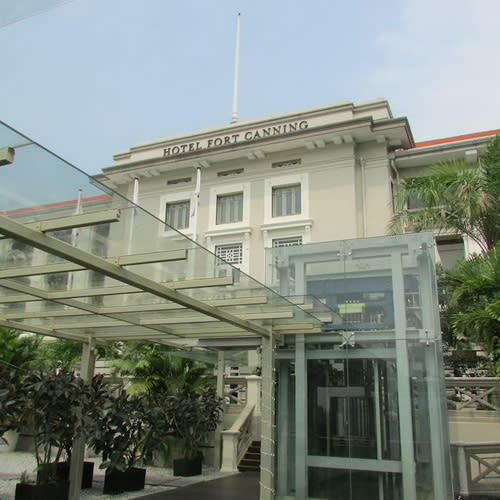 Our city tour of Singapore begins with a drive around the Civic District, passing by the Padang, the Cricket Club, the historic Parliament House, the Supreme Court and City Hall. Enjoy the impressive views of Marina Bay at the Merlion Park. Do not miss out on this great photo opportunity with the Merlion, a mythological creature that is part lion and part fish. Visit Thian Hock Keng Temple, one of the oldest Buddhist-Taoist temples on Singapore island before driving past Chinatown. Next stop is the National Orchid Garden, within the Singapore Botanic Gardens, which boasts a colorful display of 60,000 orchid plants. Our final stop at Little India will entice you with the scent of joss sticks, jasmine and spices. Early this afternoon we return to our hotel and enjoy the rest of the day at leisure. In the evening, join us for a tour to the Gardens by the Bay, discover exotic plants in the FlowerDome from the 5 continents which are displayed in 9 different gardens. Walk in the Cloud Forest and marvel at the 114 feet tall indoor waterfall, a mysterious world veiled in mist with and be amazed at the unique and fragile plants. Watch the SuperTree Grove come alive with an exhilarating display of light and sound at night! Be amazed with a birds-eye view of the city and Marina Bay from the top of Marina Bay Sand’s Skypark – it is a roof like no other, perched 656 feet in the air with observation deck in the clouds (weather permitting). *This tour operates from Wednesday to Saturday. Depart the hotel and head to the airport to catch your flight home.